I live in Anaheim Hills, CA with my three loves: my girlfriend, Kayce, our dog, Max, and our baby, who's due in March 2019. I would not be the person I am today without them, and I thank the universe every day for bringing them into my life. We spend most of our free time together, watching RedBox movies, going to Dodger games, and goofing off - and I wouldn't want it any other way. 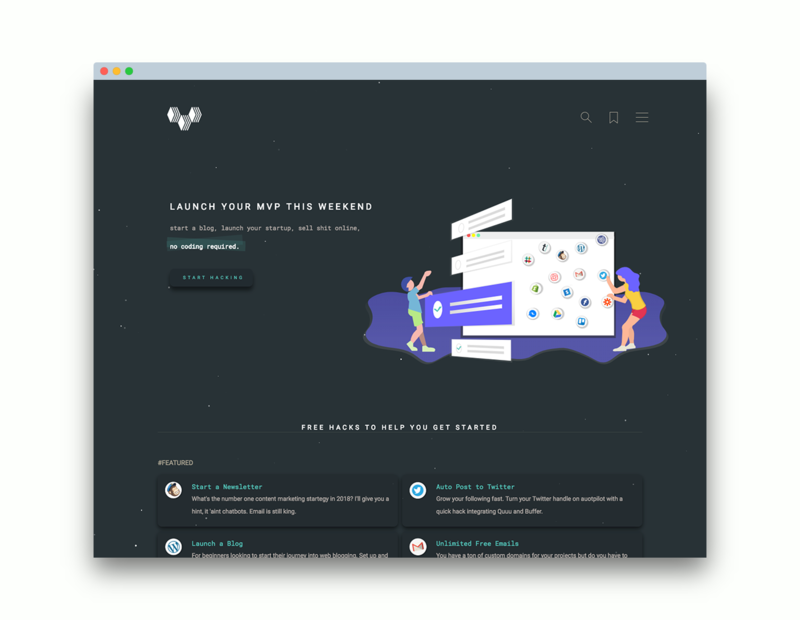 I currently work as a freelance UI/UX Designer and Frontend Developer for a number of clients, ranging from startups to corporations, from small teams to friends and family. What started as curiosity has grown into a passion to build unique experiences. I approach technology with an element of humanity and simplicity, and make a point to keep the user in mind whenever I build anything for the web. Follow along with my progress here. Check out the live site here. Need help with your project? Send me an email or a DM on Twitter. 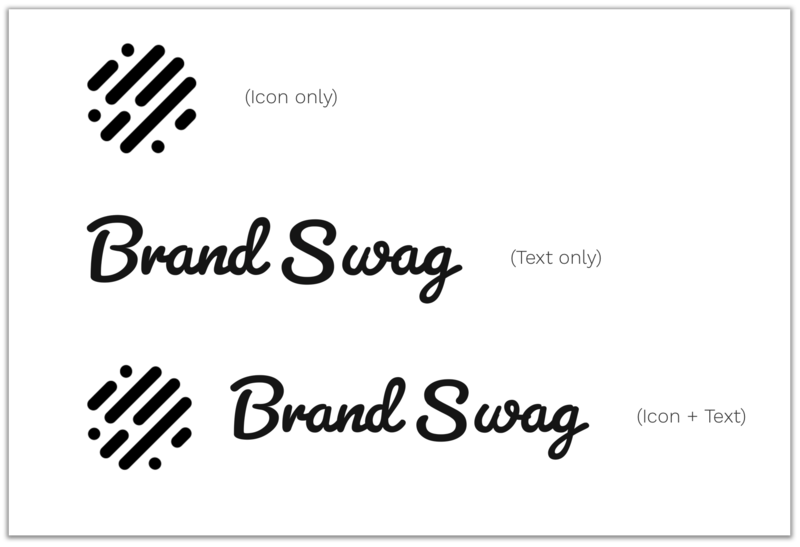 Brand Swag is a website to consolidate swag from popular brands in one place. 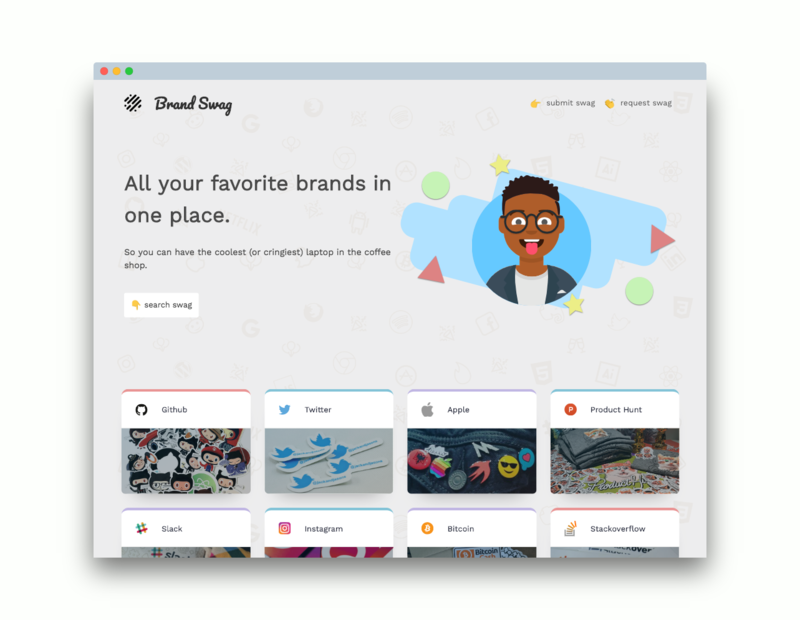 The project started as a spreadsheet in Airtable and was initially self-serving, as I found it unnecessarily difficult to track down swag from the brands I use on a daily basis. For example, if you search "trello swag" on Google, all you'll find is a bunch of random Trello boards containing the word "swag". I found this not only annoying, but very time consuming and thought other people might have the same problem. So of course, like any self-proclaimed "maker" would do, I decided to build a site to solve it. Before I got too deep into the project, I wanted to see if my problem had already been solved. So naturally, my first instinct was to check Product Hunt. The closest thing I found was Swag for Dev. This was a collection of opportunities for developers to win swag by completing various challenges, ranging anywhere from submitting surveys and sending an email to fixing bugs for NPM and publishing an Alexa skill that gets used by 1,000 unique customers in its first 30 days. Definitely a cool idea, but it didn't seem to solve my problem. I quickly shared the Airtable database on Twitter and a Slack group and got a little initial feedback. 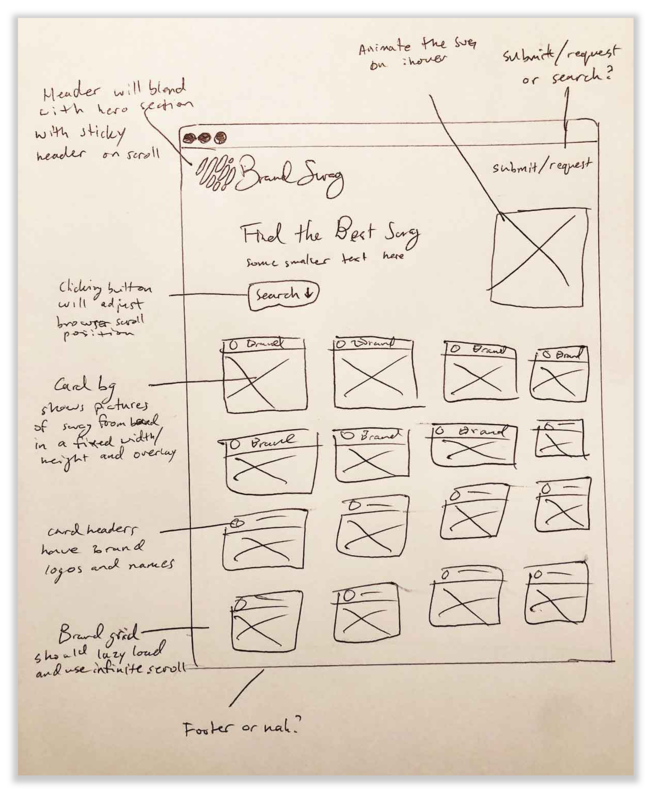 Then I got to work designing a basic wireframe. 1) Put the brands in the forefront. 2) Make it easy to filter brands with tags. To achieve my first goal, I settled on keeping the entire directory of brands on the homepage. 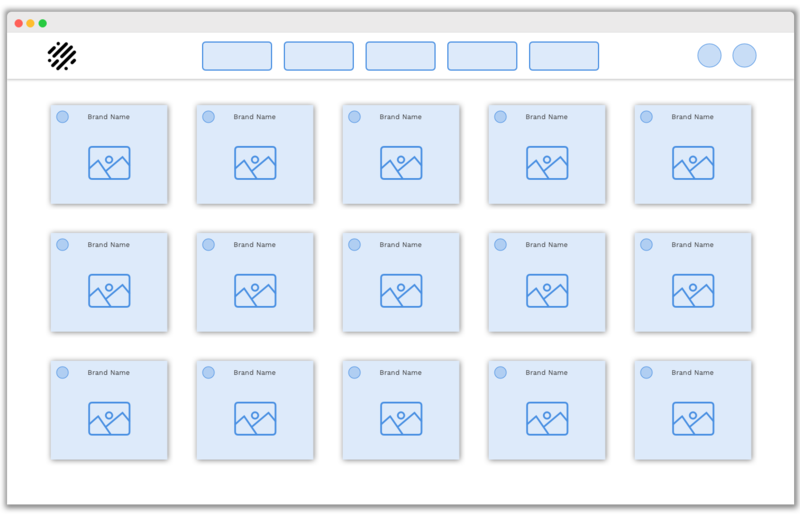 Then I got to work turning this into a wireframe in Sketch with brands assets and text styles. Looks good, but I was still left with the challenge of designing the filter functionality. I took some inspiration from Nomad List because I didn't want to clutter the navigation with the filter options. But I also didn't have as many options, so I didn't need to hide them behind a retractable sidebar. Instead, I decided to add the filters to a sticky header that appeared when the user's scrollbar reached the brand directory. I then got to work designing the single brand view. 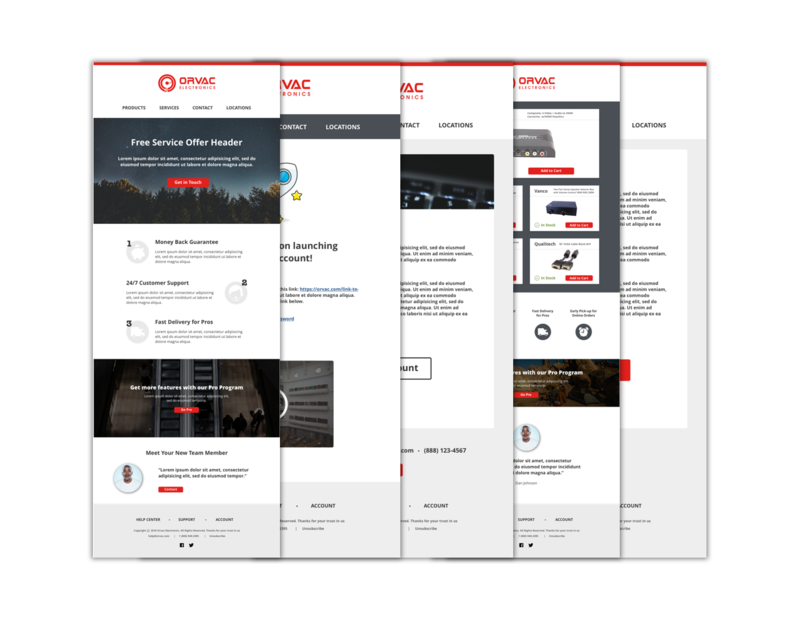 I wanted to keep the brand page design consistent with the homepage. The only two differences being the brand name and image overlay in place of the hero section and the filter options. Cool 😎 On to development. 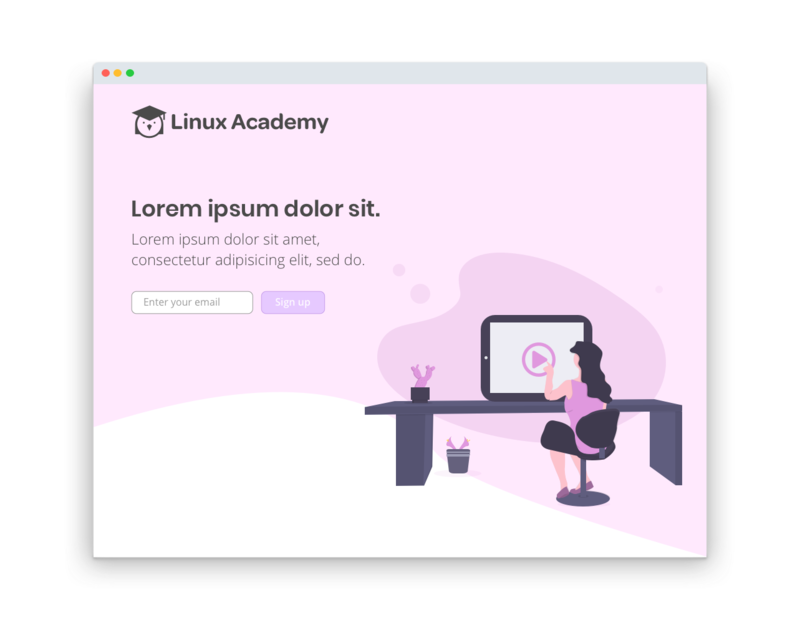 First, I coded the designs into an HTML/CSS template, then converted it into a WordPress theme so I could easily manage the content using a familiar CMS and get some experience with custom theme development. I used Underscores, a hackable starter theme, as the base for the template, which allowed me to really hit the ground running. The very first thing I did was create an MU (must-use) plugin for my custom post type - Brands, so that the post type would persist if I decided to use a different theme in the future. I also packaged the plugin into a gist for future use. I created a front-page.php and called a template part - content-swag.php that contained my custom post type loop. Boom 💥 The Brands post-type were now on the homepage. After initializing some ACF magic inside the loop, we have our Brand post-type views. For the filter functionality, I opted to cowboy code some standard jQuery. I gave all of the filter options the "category-toggle" class and all of the grid items the "all" class. Then, I added "data-filter" attributes to the filter options. The "all" option has data-filter="all", and the rest of the filter options have the respective Brand Category as the data-filter. 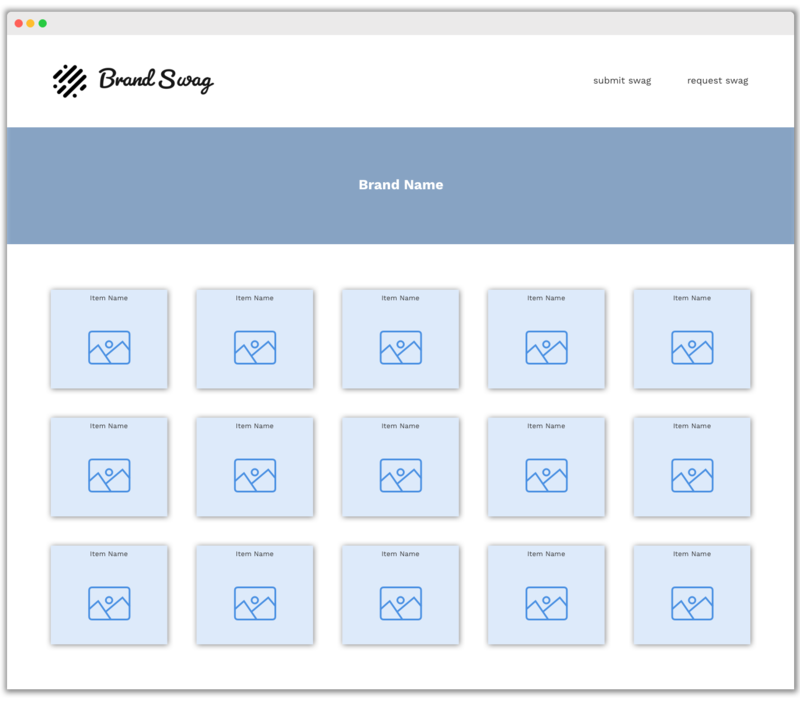 For example, "dev" has a data-filter of "brand_category-dev", "design" has "brand_category-design", etc. 2. 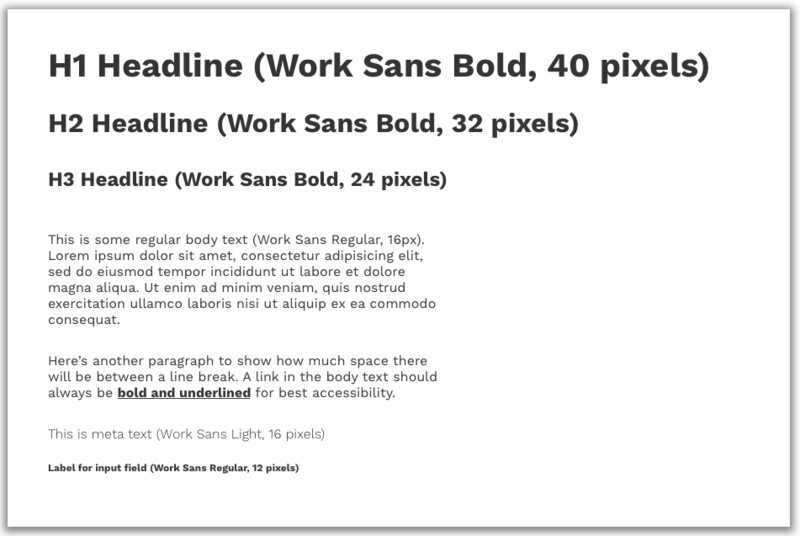 WordPress automatically adds the category as a class to each post in the loop. 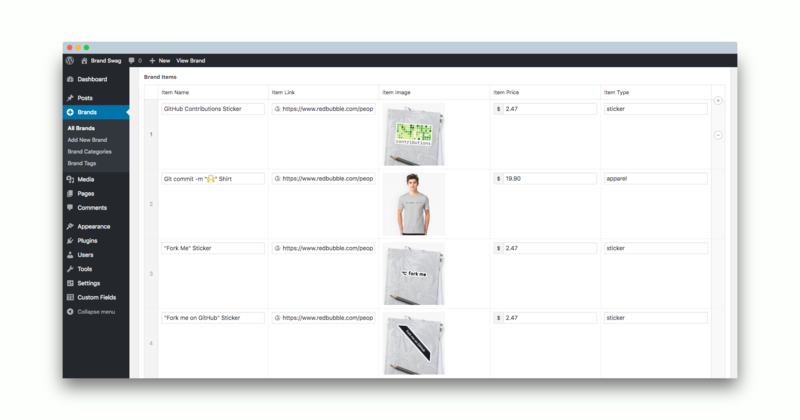 So all I had to do was assign a Category to each Brand Post and the filtering would work its magic. 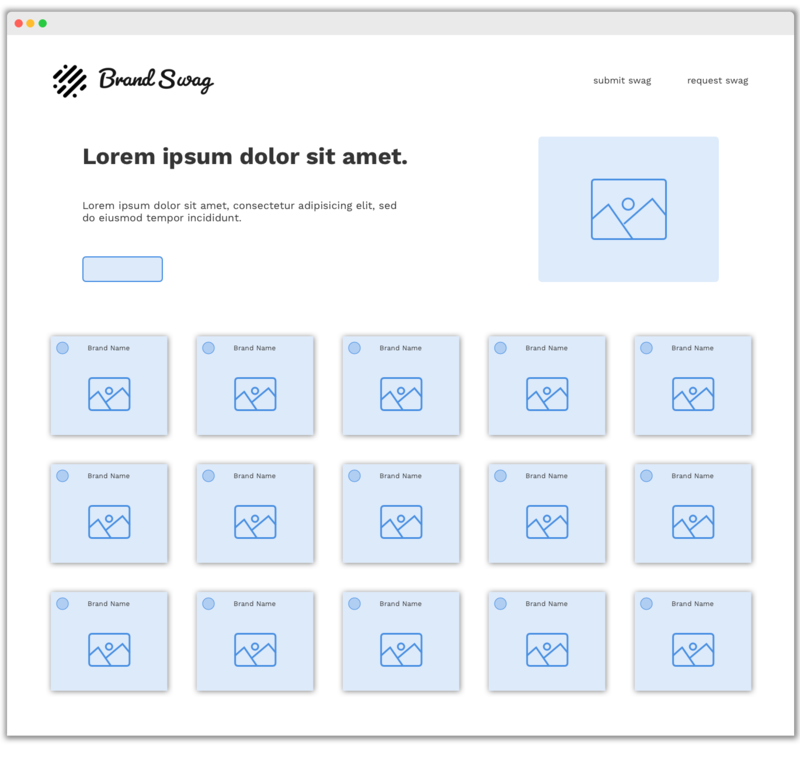 I used a similar method for the single brand view filtering, but with one difference. 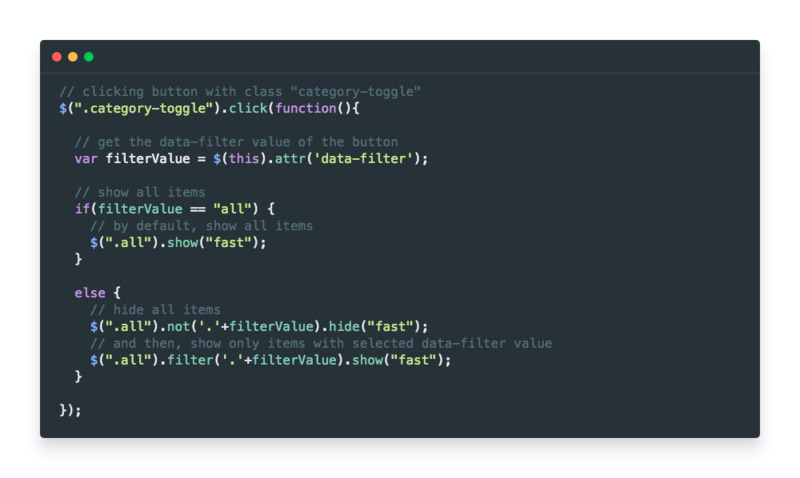 I removed the WordPress classes, added the ACF attribute "item_type" to the class list and changed the "data-filter" attributes of the filter options in the header to match the ACF values. IT'S ALIIIVE! Time to deploy this bad boy. The live WordPress installation is hosted on Digital Ocean using Server Pilot to manage the application, with the theme hosted on GitHub. The theme is managed locally in a WordPress development enviroment setup using WPDistillery. When I make changes to my local theme files, I test in my development environment, push them to GitHub, merge the branch, and then SSH into my server, navigate to my theme directory, and pull down the changes. 3. Fix an issue where if there's no brand items under one of the filter options, the sticky header with the options is hidden, causing the user to have to refresh the page to see the items again. 5. Migrate away from WordPress?